Logitech and Ultimate Ears have released a new joint line of portable wireless speakers under the Logitech UE brand which consists of two new speakers. 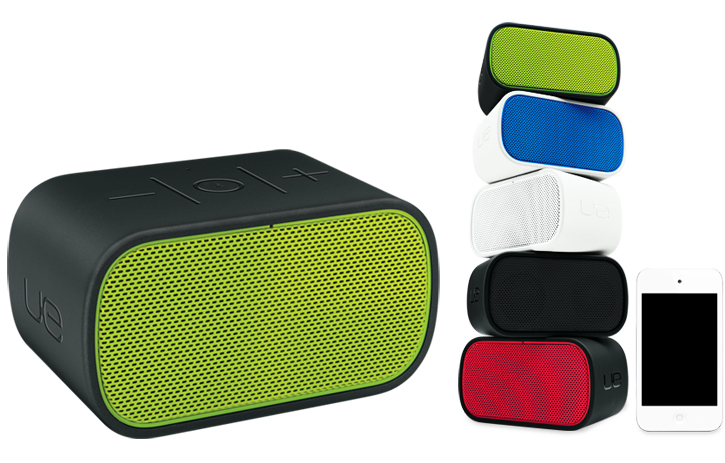 The UE Mobile Boombox is Logitech's Mini Boombox replacement that features on-board music playback controls, wireless Bluetooth music streaming and speakerphone functionality in a small, miniature plastic body with a set of two 1-inch "full-range" drivers and a built-in rechargeable battery rated for 10-hours of play time. The Logitech UE Mobile Boombox speaker is expected to ship in early September, comes in five colors and can be pre-ordered now for $100. The second release is the much larger portable UE Boombox speaker, yet another one of Logitech's original Boombox replacement unique in its design that's made from die-cast aluminum and features a boombox-approved carry handle, wireless Bluetooth music streaming and more powerful, pristine audio output thanks to two tweeters, two 3-inch woofers and four passive bass radiators. The UE Boombox also features side rubber control buttons as well as a built-in rechargeable battery with up to 6 hours of battery life. 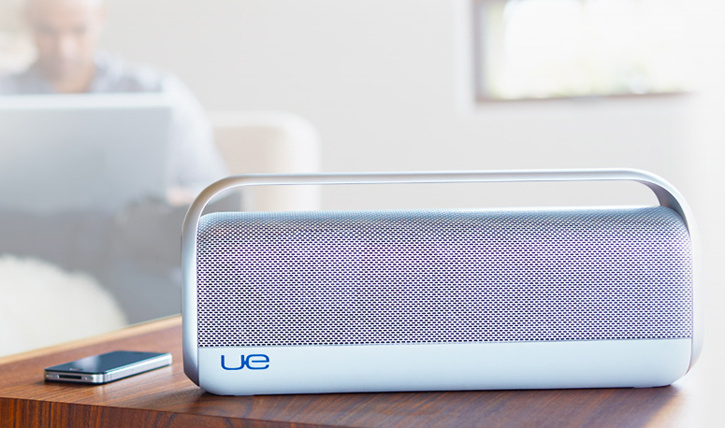 The UE Boombox is available now for $250. Video after the break!